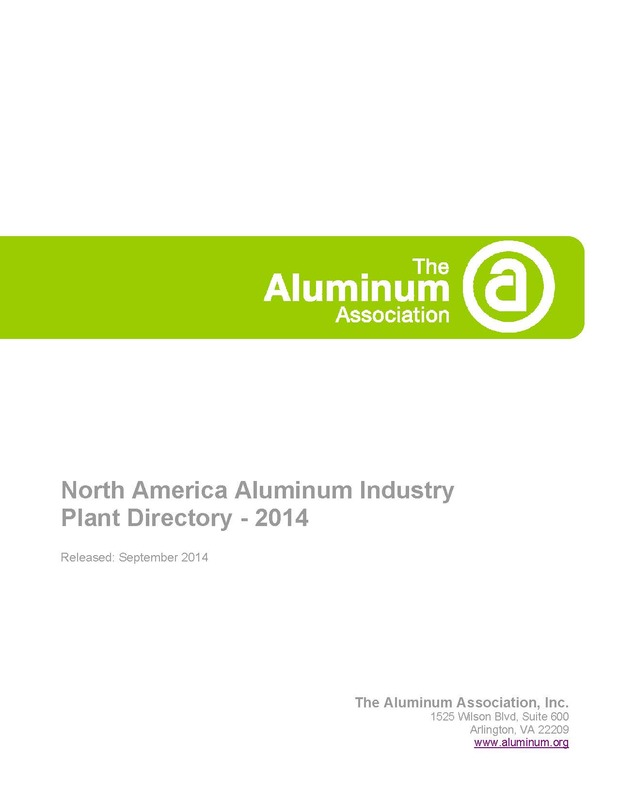 The North America Aluminum Industry Plant Directory contains information on all aluminum extrusion plants that have been identified in Canada, Mexico and the United States. 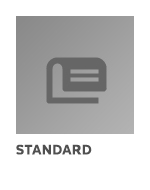 These listings do NOT include foundries. Information contained in the Plant Directory is the result of industry surveys and research conducted by the Aluminum Association. The Directory lists these plants, and shows locations, types of products, basic contact information and web sites.